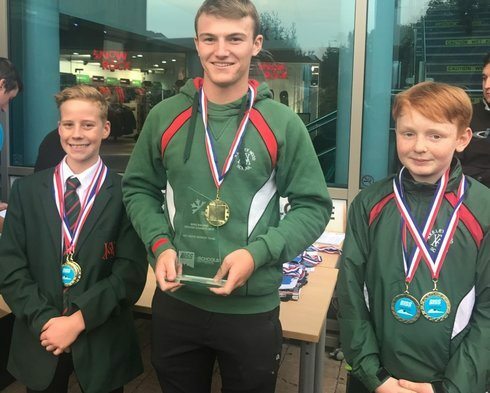 Congratulations to Callum, Zac and Kayne who, yesterday competed in the British Independent Schools Ski Racing Indoor Championships. Zac (Y9) and Kayne (Y8) were both competing in the U14 category finishing in 1st and 3rd place respectively. Then in the U18 category, Callum finished in 8th place. 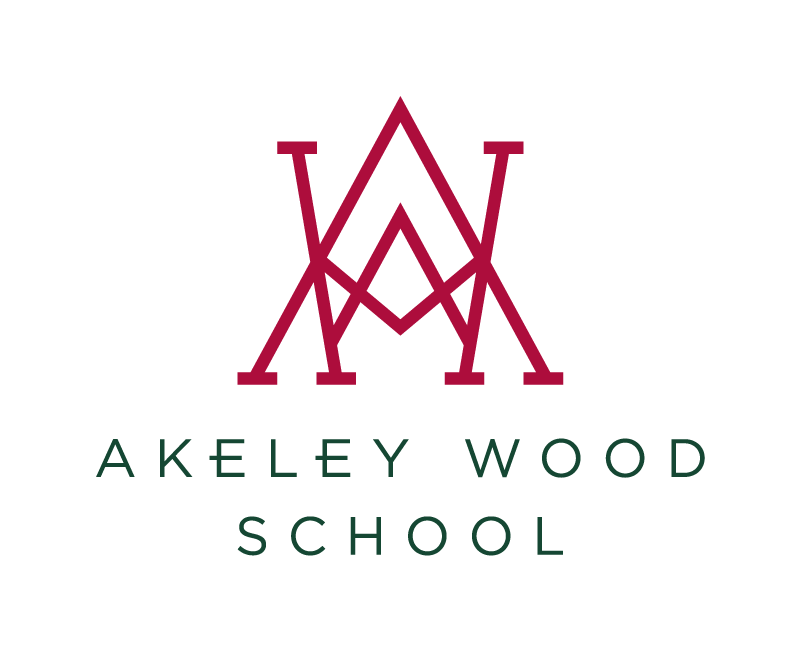 Overall, this resulted in Akeley Wood winning the competition overall!